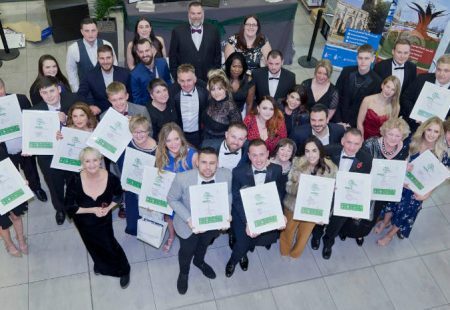 Nominations for the Chesterfield Food and Drink Awards 2019 are now open! 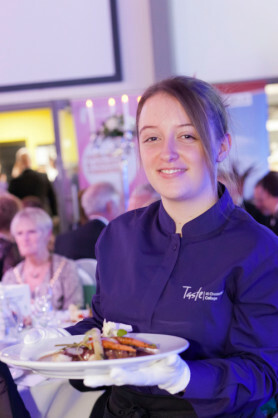 Complete the form below to nominate one or more of your favourite places to eat and drink in Chesterfield. You can nominate until the 12th May at Midnight. 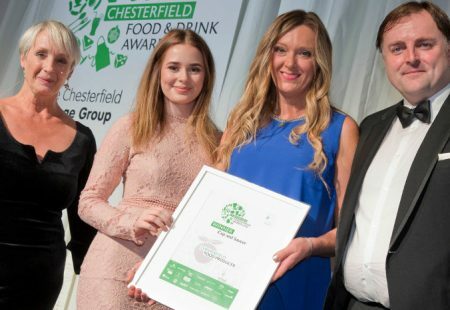 Every nomination will be entered into a draw for two tickets to the Chesterfield Food and Drink Awards. 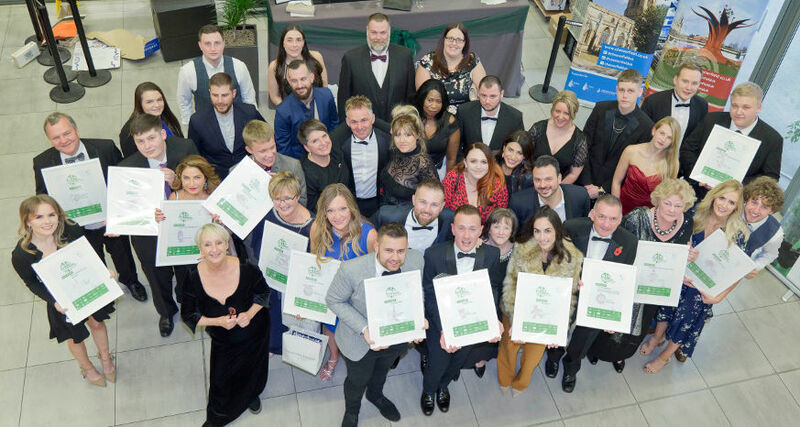 The finalists for the awards will be announced in July.